Clean Car Fax w/ zero accidents, 3 owners and excellent service history. 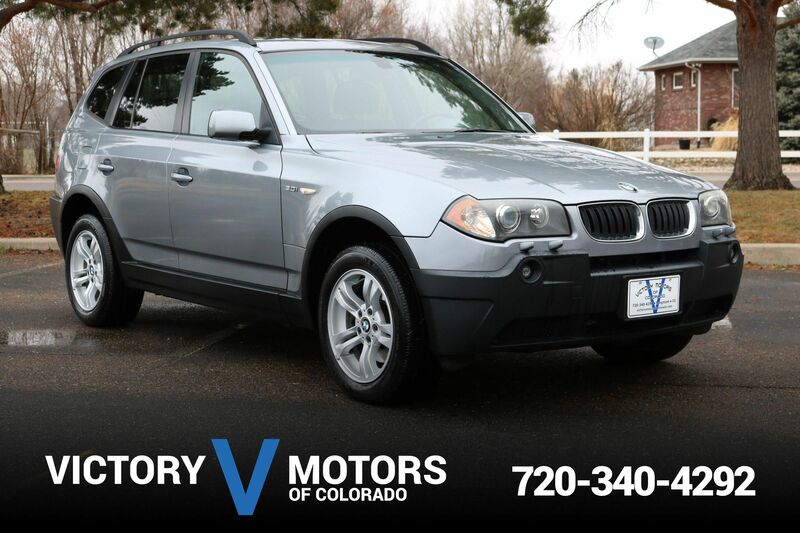 Features a responsive and refined 3.0L Turbo V6 with 6 speed automatic transmission and AWD. 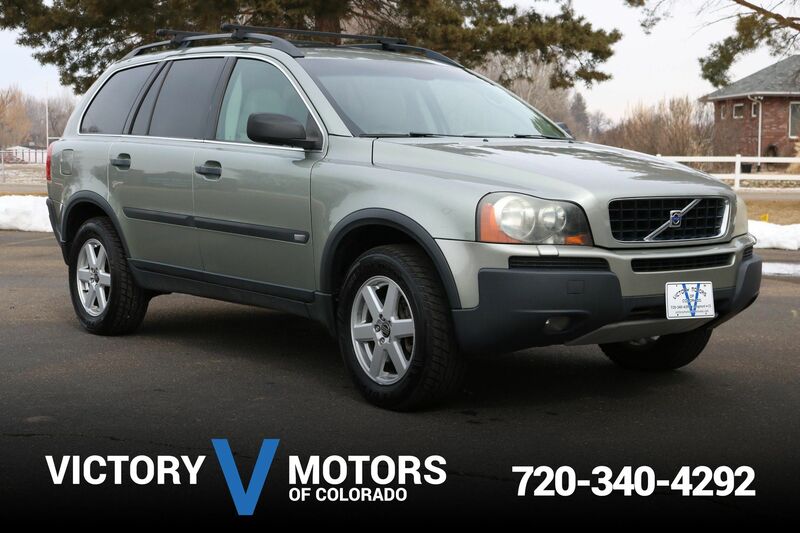 The exterior is Bronze Metallic with premium wheels, fog lights and panoramic moon roof. The interior is loaded with Beige leather, heated seats, LCD display, navigation, backup camera, premium audio, XM Ready, dual zone climate control, steering wheel mounted controls, regular and all season floor mats, cargo tray, silver trim accents and much more!